HISTORICAL NOTES OF "COMMUNITY UNITED PRESBYTERIAN CHURCH"
A log meeting house was built in 1810 in what is known as the old Presbyterian Cemetery near the Loyalhanna Creek. 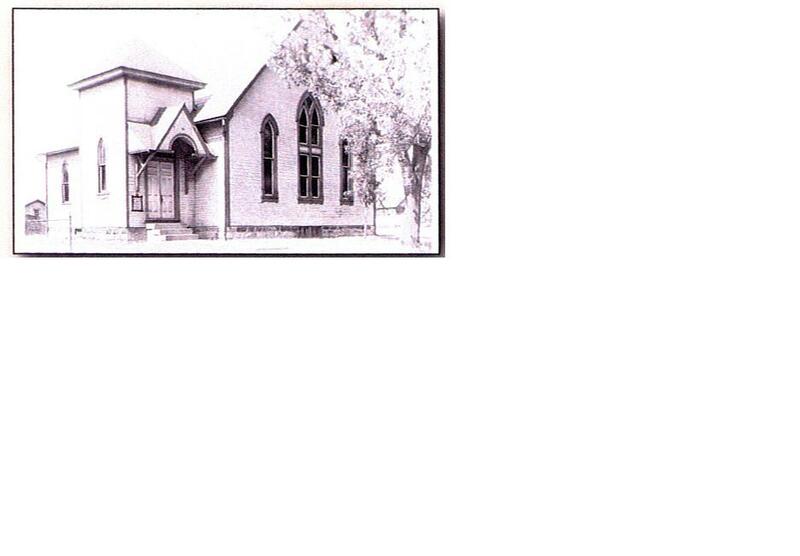 This meeting house was used and shared by various congregations in our area including our former U.P. Church (founded in 1805) and our former Presbyterian Church (founded in May 4, 1837). In 1894, the United Presbyterian congregation built a new church 1/2 block east and across the street from the cemeteries. This building is now adjacent to the Newhouse Funeral Home and is owned by the Tall Cedars. The last minister to serve that church was Reverend Jerald M. Shave from March 1956 - September 1958. The Presbyterian congregation built a new brick church building in 1852 directly in front of the U.P. Cemetery. The street is now known as Church Street. The Presbyterian Cemetery was directly behind the new brick building with a so-called alley-way separating the two cemeteries. An addition was added to the Presbyterian Church in 1875. This church building was dismantled during the summer of 1980. The last minister to serve that Presbyterian congregation was Reverend S. A. Talman, from 1951 - 1957. At a joint meeting held on June 15,1958, The Presbyterian Church and the United Presbyterian Church voted on the union of the two churches. They merged on September 28, 1958 to become the Community United Presbyterian Church of the United States of America (UPCUSA). This was the first congregational merger of the new denomination. A 50th golden anniversay was celebrated September 2008 with a dinner held at the Lamplighter Restaurant. On October 12, 1958, Reverend Charles F. Reynolds was called as the first pastor. He continued his pastorate until March 10, 1964. Reverend R. Bruce Maxwell served as a interim pastor from November 1, 1970 until October 15, 1972. Then he continued to serve the congregation until September 30, 1986. During that time, a new church was built on Keystone Park Road. The groundbreaking ceremony for the building was May 23, 1976. The official dedication was on May 3, 1981. Reverend William Hockey served as the church minister from September 13, 1987 until July 31, 1991. We were served by interim ministers including: Ross Bash; September 8,1991 to May 17, 1992, followed by Richard Sigler; September 1, 1992 until October 31, 1993, and David Davis; January 16, 1994 until July 16, 1994. 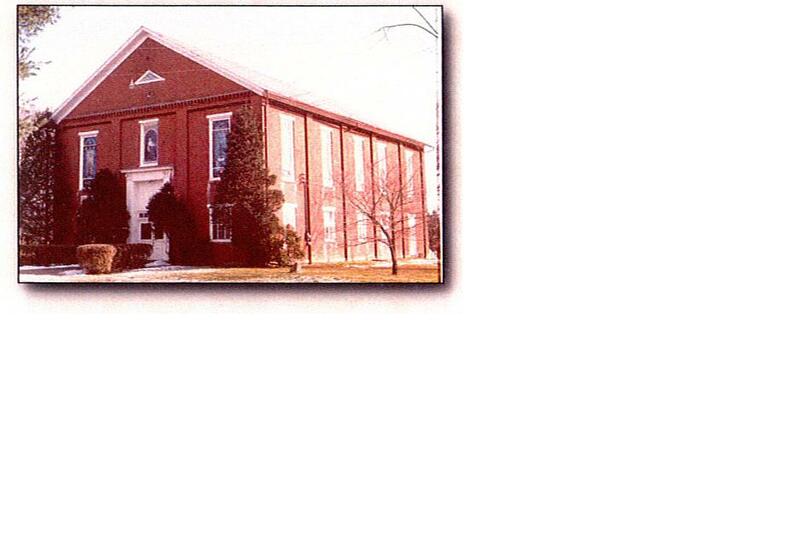 On June 9, 1996 we dedicated the parking lot as a final phase of the beautiful House of Worship we now occupy. Reverend J. Terry Carnahan was called to be our pastor on October 1, 1994 . His fifteen plus years of ministry has brought Communication of the Word, a challenge to carry on the Lord's work, and an encouragement to carry on the work together as a church family. Reverend Carnahan retired April 11, 2010. Reverend Cliff Buell,served as interim with us from July 4,2010 to July 15, 2012. Reverend Kathy Shirey served as church minister from August 19, 2012 until February 13, 2016. Reverend Dr. Grafton Eliason is the new Transitional Minister. He started on March 16, 2016.